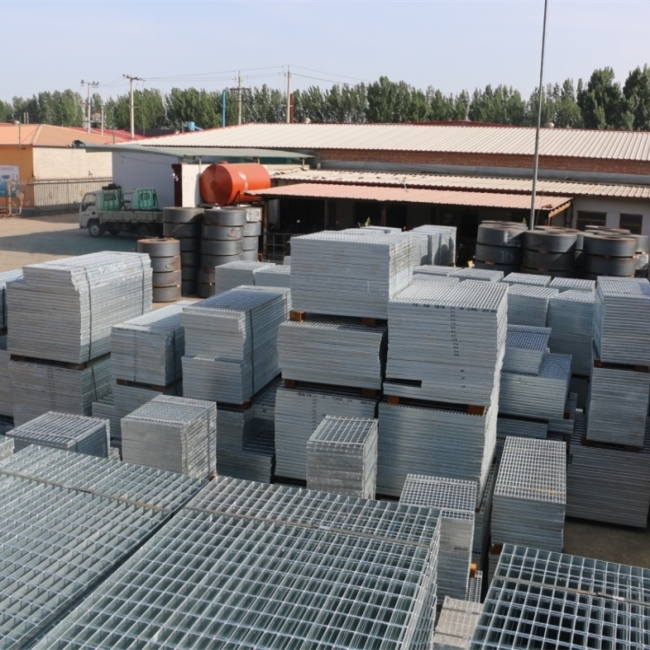 Manufacturer of livestock panels and steel grating. 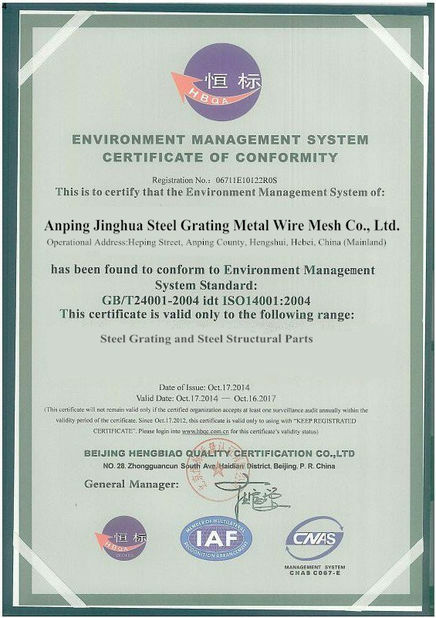 Few days ago we did an evaluation for your sample grates.The evalauation was very positive, especially your robot welds! I have finally received the stable. Happy to see the quality same as sample. I promise you will get more orders soon. Your service is fantastic as I just place the order on January and the goods arrived so quickly. 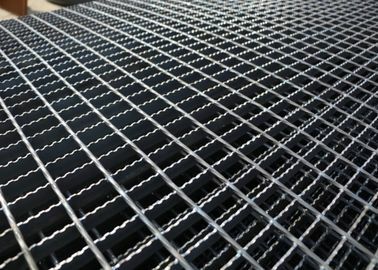 Steel Grating is designed to hold heavy loads with minimal weight. 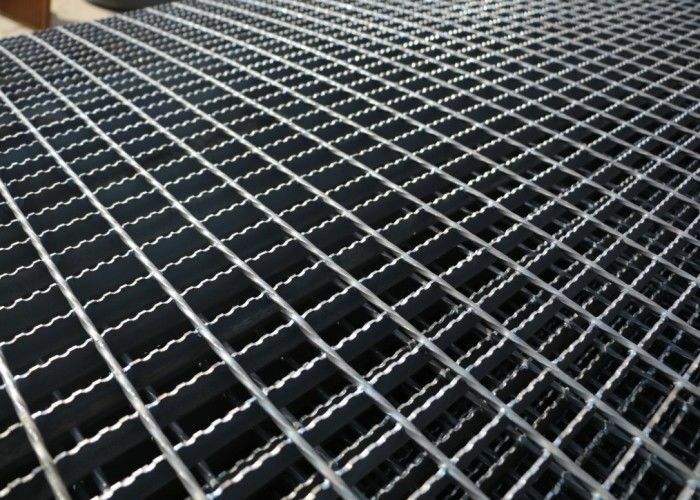 The gratings are made of bearing bars and cross bars. The bearing bar is the main load carrying bar which runs the same direction as span. The cross bars are connectors made from a strip or rolled bars which extent across or through the bearing bars. 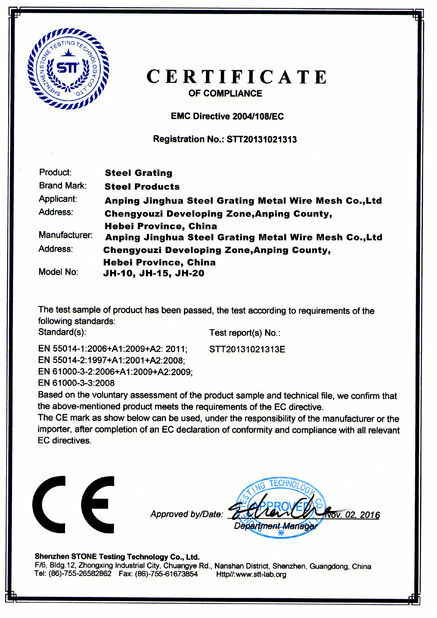 Cross bars are welded, forged or mechanically locked. The specification of plain type and serrated type bearing bar is 25 x 3 to 100 x 8; The specification of I-section type is 25 x 5 x 3, 32 x 5 x 3, 38 x 5 x 3, 40 x 5 x 3, 50 x 5 x 3, 50 x 7 x 4, 55 x 7 x 4, 60 x 7 x 4, 65 x 7 x 4, 70 x 7 x 4, 75 x 7 x 4, etc. China Good Quality Horse Stall Fronts Supplier. Copyright © 2017 - 2019 horsestall-fronts.com. All Rights Reserved.